Height and Weight at Time of Disappearance: 5’5″-5’6″; 125-135 lbs. Distinguishing Characteristics: White female. Brown hair probably shoulder length or longer; hazel eyes. Fair complexion; slim build with a very well proportioned figure. Fine aquiline nose. She had a very passive personality at the time of her disappearance and tended to be a follower. Marks, Scars: One of her legs had a scar from knee surgery and her left baby finger was mangled as a child and was crooked. She had an appendectomy scar in her abdominal lower right quadrant. Medical: She may have been pregnant at the time of her disappearance. Other: The picture above taken in 1968 is very similar to the way she looked in 1975. 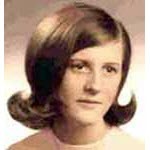 Dorothy Leishman Wood Madden was last seen in Lorain, Ohio, on August 9, 1975. She reportedly left her residence at 1144 W. 11th Street in the middle of the night after arguing with her boyfriend, Nathan Wiseley, who reported her missing the next day. She was born Dorothy L, Wood in Massachusetts. 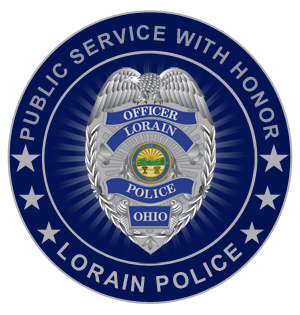 She later was married to Joseph Madden and after her divorce from him moved to Lorain, Ohio in 1974. Nathan Wiseley reported her missing as Dorothy Wiseley indicating that they were married. He later admitted however that they were not legally married but passed themselves off as being married. Dorothy left behind a 4 year old child and has never been heard from since the date of her disappearance.